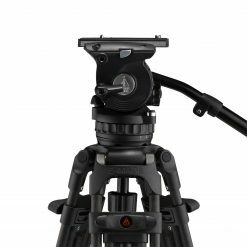 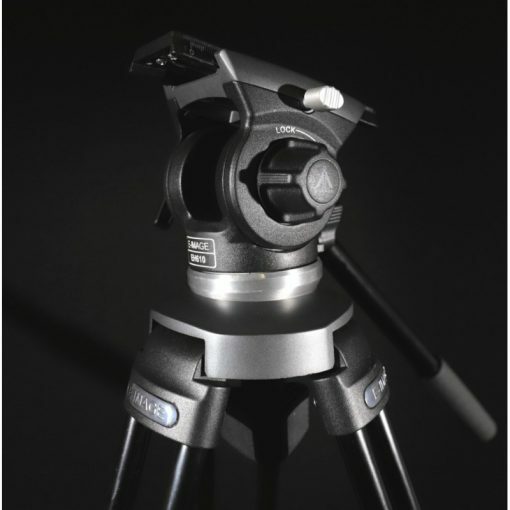 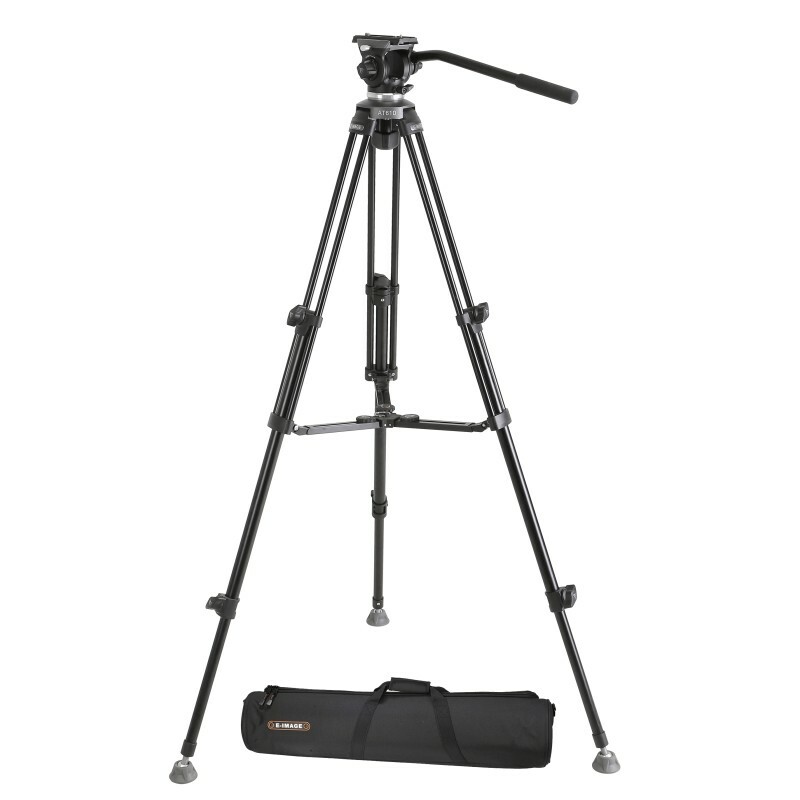 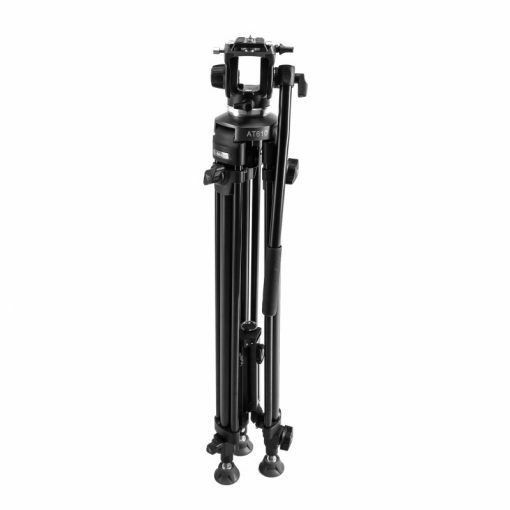 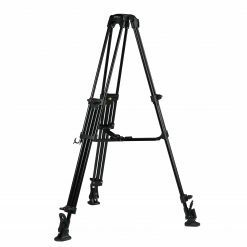 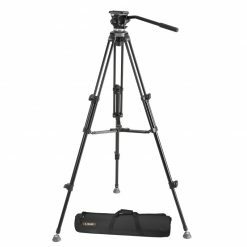 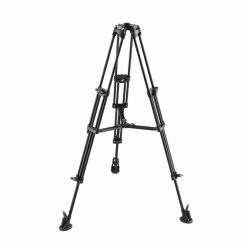 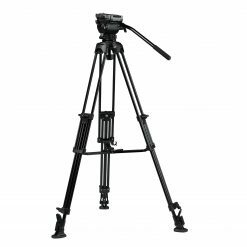 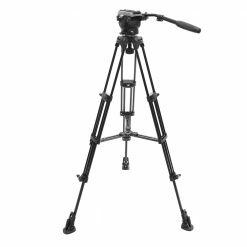 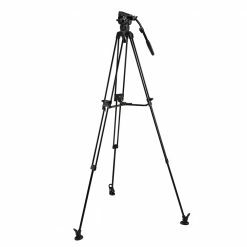 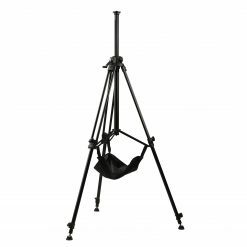 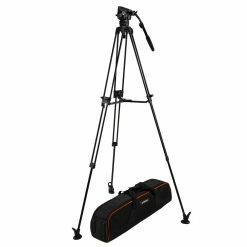 The E-IMAGE new video tripod EK610 offers excellent stability with the two-stage aluminum tripod legs. 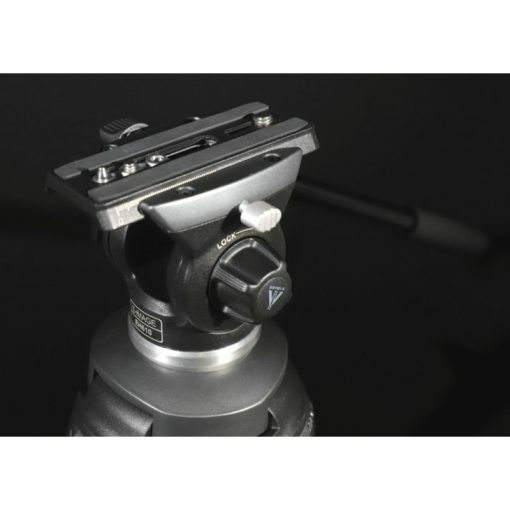 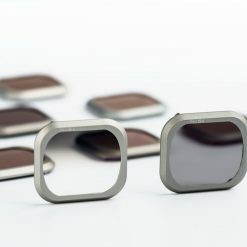 Ergonomic leg adjustment knobs provide fast tripod height adjustment with strong locking. 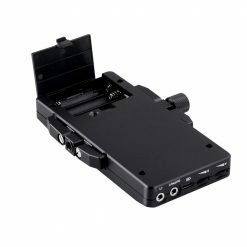 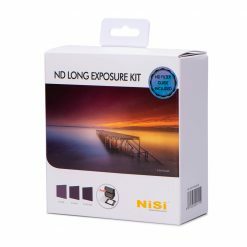 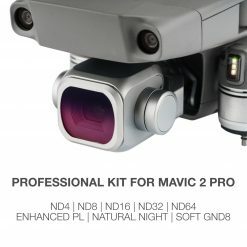 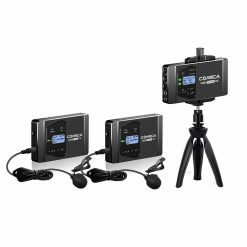 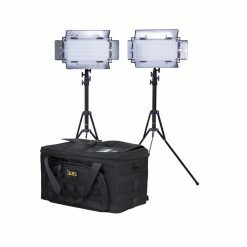 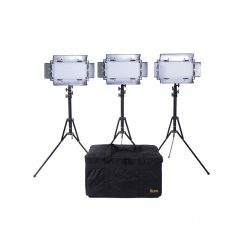 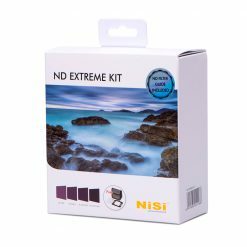 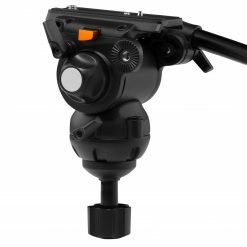 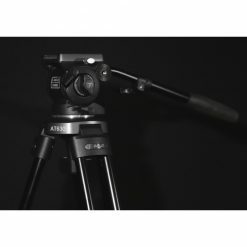 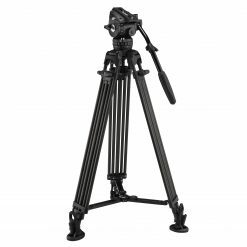 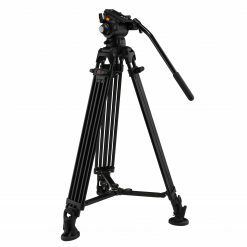 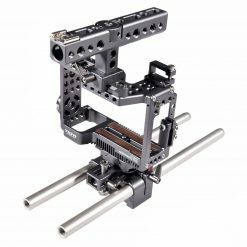 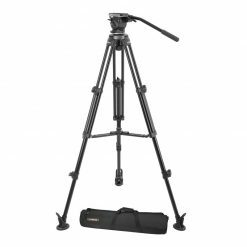 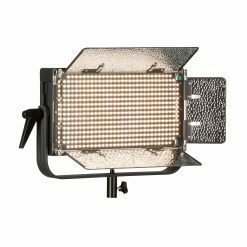 It is designed for smooth operation while shooting with DSLR cameras or small camcorders and provides fixed counterbalance that helps the fluid head support loads up to 3kg (6.6lbs). 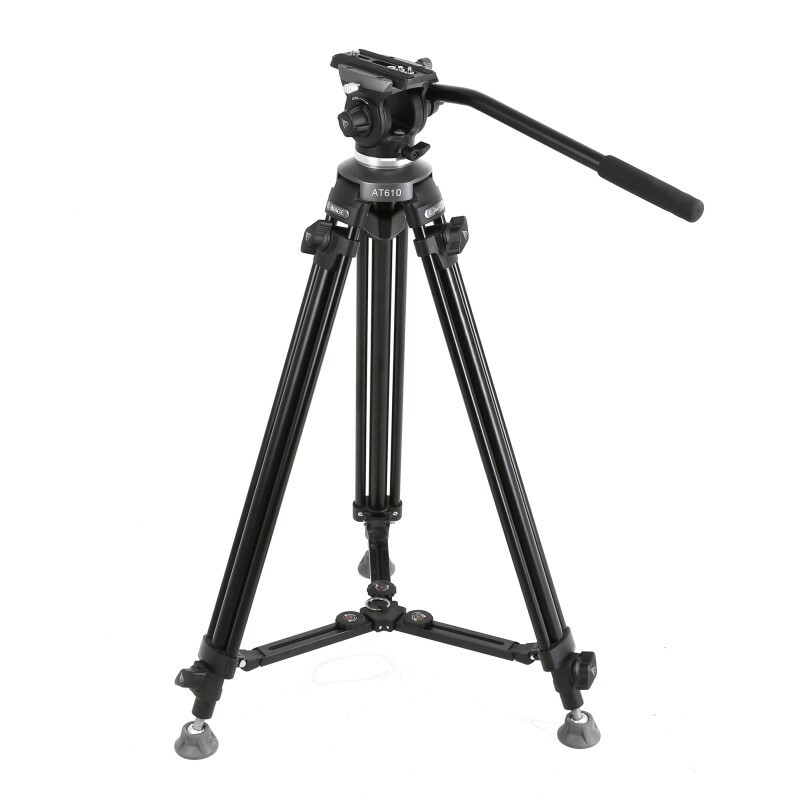 It also includes a mid-level spreader on the tripod for stability and is compatible with E-IMAGE dollies. 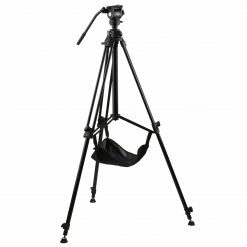 A carrying bag is included which is large enough to hold the legs, head, and spreader for your convenience.